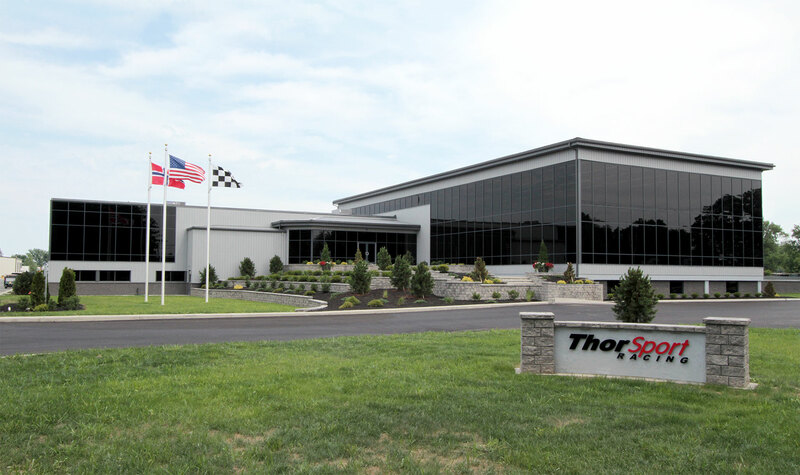 ThorSport Racing, based in Sandusky, Ohio, is the longest-tenured NASCAR Camping World Truck Series team, and NASCAR’s only full-time team based in Ohio.  ThorSport Racing has competed in the Truck Series annually since 1996, and enters the 2018 season, it’s 23rd season, with 1,017 starts to its credit. In 2018 ThorSport Racing will run the No. 88 Menards Ford F-150 driven by two-time NCWTS drivers’ champion Matt Crafton, the No. 41 AlphaGraphics Ford F-150 driven by Ben Rhodes, and the No. 98 Champion Power Equipment Ford F-150 driven by Grant Enfinger. Since its inception, ThorSport Racing has wheeled into Victory Lane 26 times in the NCWTS with Terry Cook, Matt Crafton, Johnny Sauter, and Ben Rhodes. Its drivers have finished within the top 10 in points 22 times, including 11 consecutive seasons in the top 10 by Crafton (2007-2017). Crafton also became the series’ first back-to-back champion, winning titles in both 2013 and 2014. In 2013, its 18th year of existence, ThorSport Racing rewarded owners Duke and Rhonda Thorson by recording a proverbial “career season” with both of its racing programs. ThorSport Racing won its first championship in the ARCA Racing Series presented by Menards, where its No. 44 Ansell/Menards Toyota Camry won a series-best four races and the drivers’ championship with 10-time champion Frank Kimmel and the owners’ championship. ThorSport Racing also played a key role in clinching Toyota’s first ARCA manufacturers’ championship. In the NASCAR Camping World Truck Series Matt Crafton won his first drivers’ championship while the team played a big part in Toyota winning its sixth Truck Series manufacturers’ title in 10 years. In 2017, ThorSport Racing’s quartet of driver’s – Cody Coughlin, Ben Rhodes, Matt Crafton and Grant Enfinger – led 574 laps, and accumulated two poles, two wins, 21 top-five, and 46 top-10 finishes. Additionally, ThorSport Racing placed both Crafton and Rhodes in the NCWTS Playoffs. Crafton, who made it into the Final Round of the Playoffs finished fourth in the championship point standings, and Rhodes, who clinched his first Playoff berth, made it into the Round of Four, finishing fourth in points.